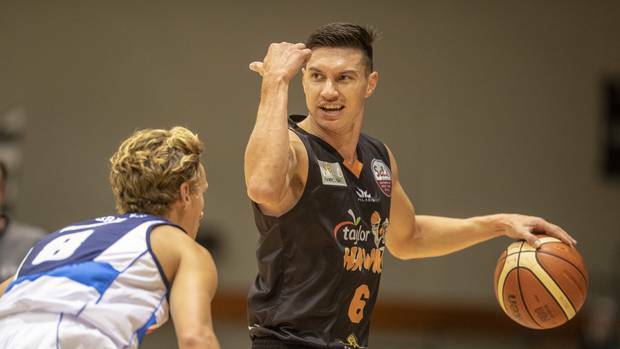 Ethan Rusbatch reckons he got more than a few dirty looks from his Hawks basketball teammates during the side’s first National Basketball League loss of the season in Wellington on Friday night. They were justified too. The Taylor Hawks shooting guard struggled to replicate his previous form in the Sal’s NBL as the Hawks were beaten 93-85 by Cigna Saints. Fortunately for Rusbatch, 25, normal transmission resumed when the Hawks returned to Taradale’s Pettigrew-Green Arena to take on unbeaten Mike Pero Nelson Giants on Saturday night. Rusbatch produced a player-of-the-match display in the Hawks’ 89-85 victory. “We didn’t execute the game plan last night but we did what the coach wanted us to do tonight,” Rusbatch said as he signed autographs afterwards. Hawks head coach Zico Coronel had every right to praise his team’s improved final quarter effort after a sloppy final 10 the previous night. Shooting guard Heuir scored a game-high 27 points and was full of speed and aggression similar to the previous week’s player-of-the-league, point guard Kyle Adnam, who finished with 18 points, eight rebounds and four assists. Losing centre Tohi Smith-Milner early in the second half with an injury also didn’t help the visitors’ cause. Coronel gave Brandt’s minutes to forward Mitchell Newton and he responded with big plays, including a three in the fourth quarter. Newton finished with eight points, including two free throws from as many attempts. 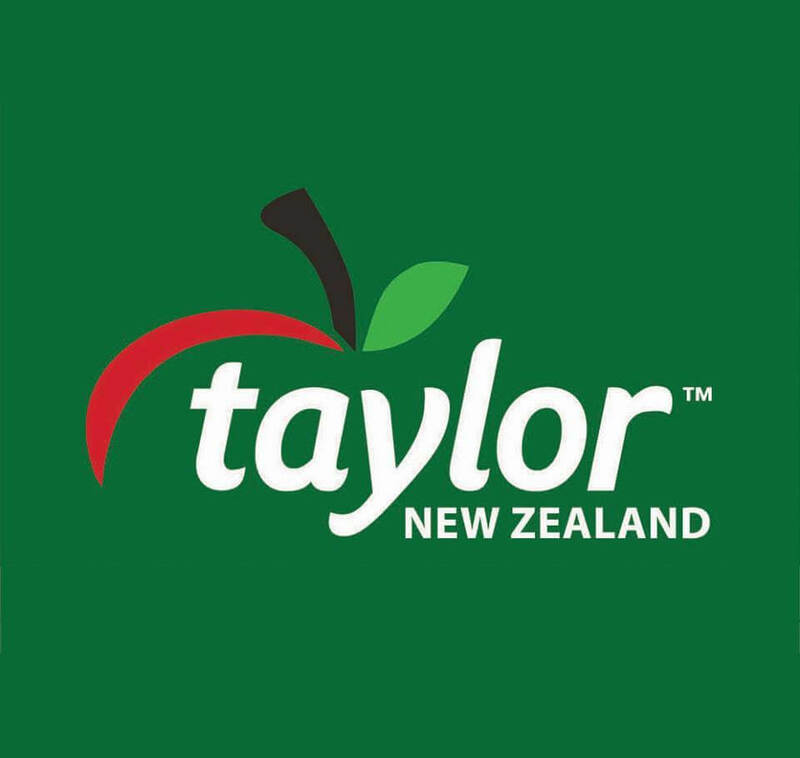 Hawke’s Bay took a 63-62 lead into the fourth quarter after an intense third quarter. When Hawks shooting guard Dion Prewster sunk a three-pointer against his 2017 team to give the hosts an 81-73 lead with 1m 54s left on the clock it was a case of game over and party time for Bay supporters. Hawks captain Jarrod Kenny was more authoritative with his organisation during the closing minutes of Saturday night’s match than he was the previous night. Giants captain and centre Sam Dempster was again mongrel-like and secured nine rebounds and nine points.